Do Addington Village Interchange and Hatton Cross qualify or not? What is your definition of a bus station? 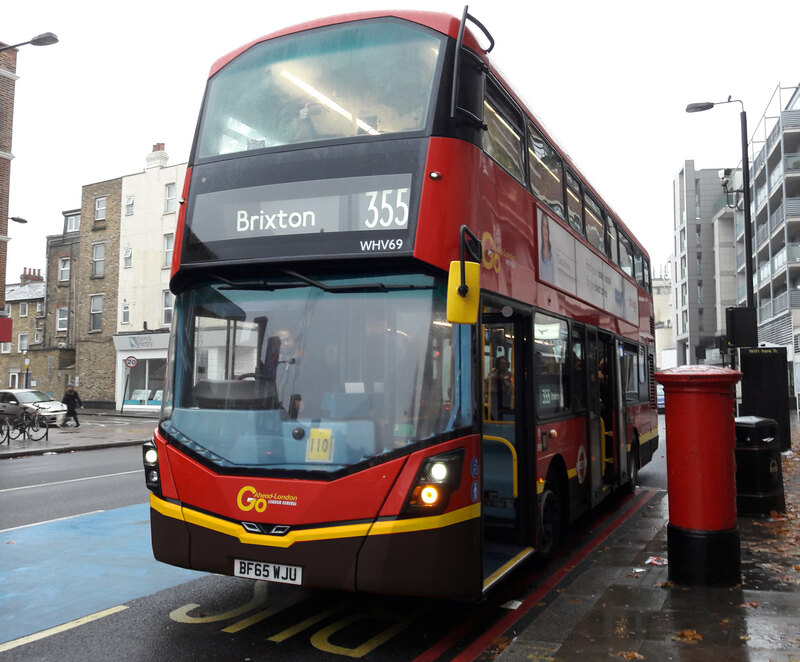 Somewhere like Victoria or Turnpike Lane where you have designated bus stands under cover, or places like Golders Green Station where they park in the open? Don't agree with Finsbury Park either. Eltham Station counts. Why don't you agree with Finsbury Park being on there? How doesn’t Uxbridge or Ealing Hospital count? I know why all the terminating routes at Finsbury Park can't be together, but even allowing for that, I'm not convinced that current arrangements are the best they could be, though they're certainly better for the 19 and 236 than they were for decades, for passengers at least: Plimsoll Road terminus was the site of a well-used staff canteen. i'll qualify my remark by amending it to not thinking Wells Terrace counts as a bus station. On Bakers Road, all you have is a few bus stops on the pavement. In my opinion this shouldn't count because I view a bus station as a purpose built pick up and drop off point. Bakers Road doesn't fit this bill, all it is is a few stops on the pavement for passengers to board at. If you were counting Uxbridge, surely you would have to count Waterloo, Tenison Way seeing as that is a set of stops on a pavement. 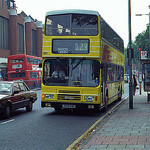 Ealing Hospital is just a set of stands for the 92, 282 and 483 I would say its a bus station in its own right. As a local, Ealing Hospital has never struck me as a bus station becaue to me it always felt like stand space convinently positioned for the hospital. Ealing Hospital is certianly a hard one to call though. Not a chance. Mortlake 'Bus Station' just overglorifies the turning circle for the 209 and 609. Whilst it is a designated piece of land for buses to stand on, I think it is far too small to be considered a bus station seeing as it only has one stop and one route. Back in the day, we had proper bus maps with all bus stations marked with a “B” in a red circle *sigh*. Uxbridge is not a bus station - bus stations are private land generally not owned by the council and Bakers Road is a public road maintained by Hillingdon. Okay then Uxbridge is not a Bus Station.